Newly-updated kitchen: new handsome Carrera marble countertops, new sink/faucet, and glazed tile. 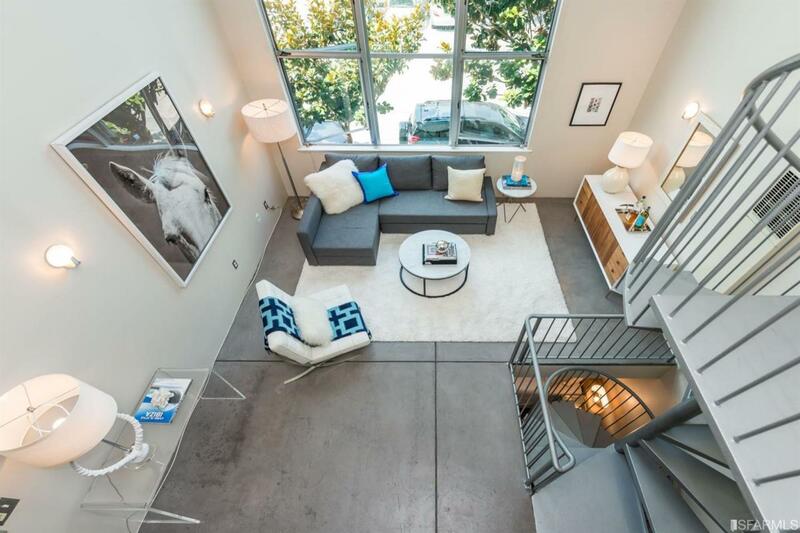 This loft has a wonderful amount of space and privacy: 1,155 sq ft spread over three levels. 2 Bedrooms, 2.5 Bathrooms, 15' ceilings. Main Floor: versatile open floor plan with living, dining, kitchen, laundry, storage, a study/office, west-facing windows, and full bath. 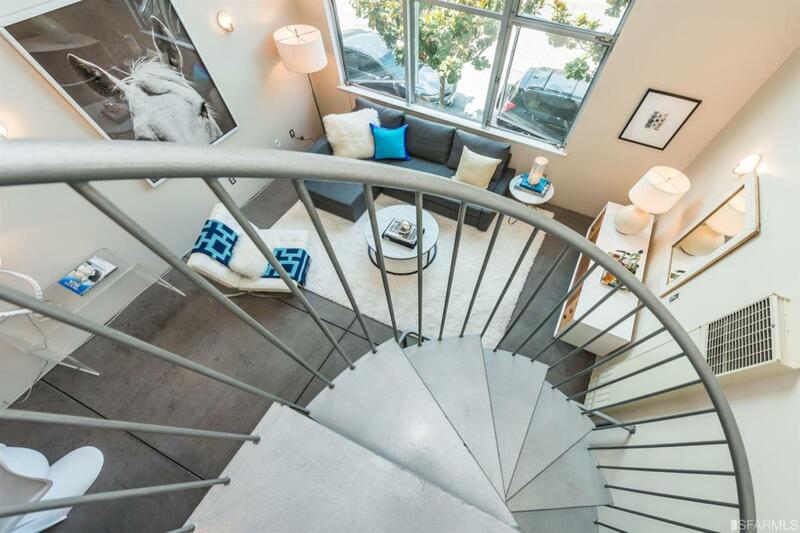 Top Floor: Master BD with en suite BA, easily fits a king bed, walk-in closet + study. 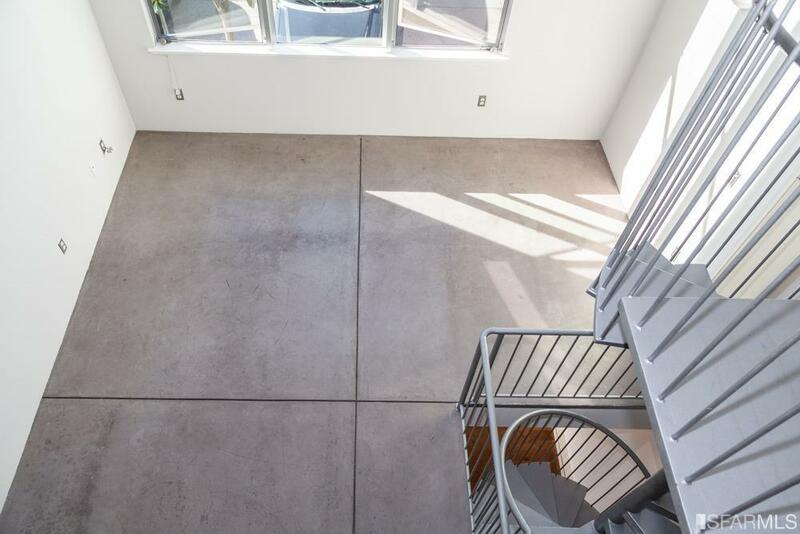 Ground Floor: one bedroom, a half bath, built-ins, and private entrance; the neighboring lofts have turned this space into a variety of live/work uses. 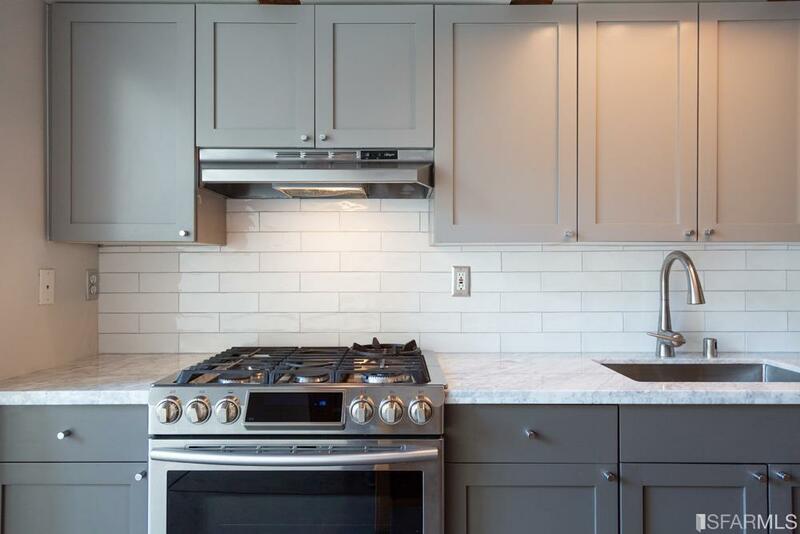 Full-sized W/D, stainless steel appliances. Deeded garage parking space + a secure private garage storage closet with electricity! Enjoy nearby gyms (climbing, boxing, Crossfit), dog daycare, dog park, coffee, salons, bars, restaurants, Good Life Grocery. Great investment for the Caltrain commuter. Easy street parking for overnight guests. HOA fee includes Google Fiber! Pets welcome. Listing provided courtesy of Rob Edwards of Compass.